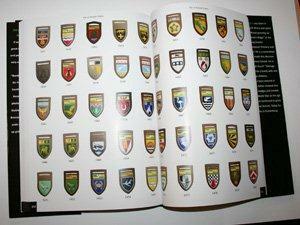 Border War Badges is now available. 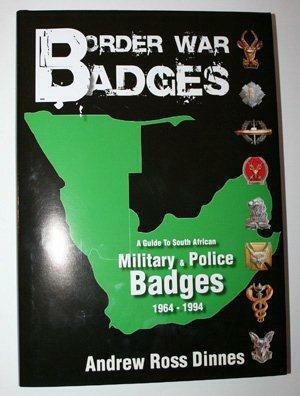 This book covers South Africa, South West Africa and the Homelands Military and Police metal and cloth badges, flashes, stable belt buckles, buttons and brassards. The time frame is 1964-1994. 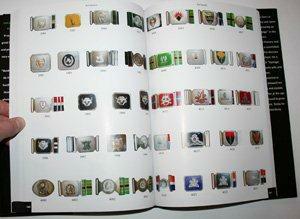 There are 5969 actual full colour photographs of these items as well as descriptions on all items. 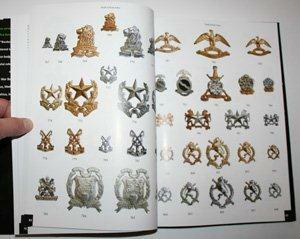 This is a must have for Militaria collectors as well as all who served during that period. 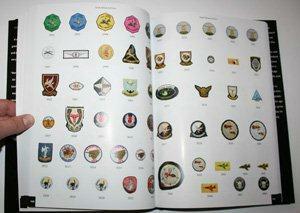 ISBN 9780620486439. By Andrew Ross Dinnes SA residents must please contact me for a Rand price.